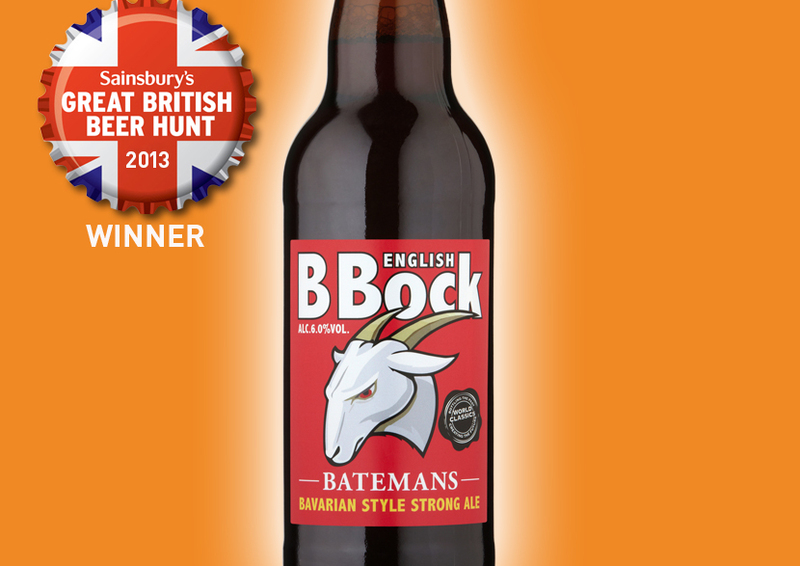 Bateman’s BBock was the Sainsbury's Great British Beer Hunt winner in 2013. Bronze at World Beer Awards 2013. 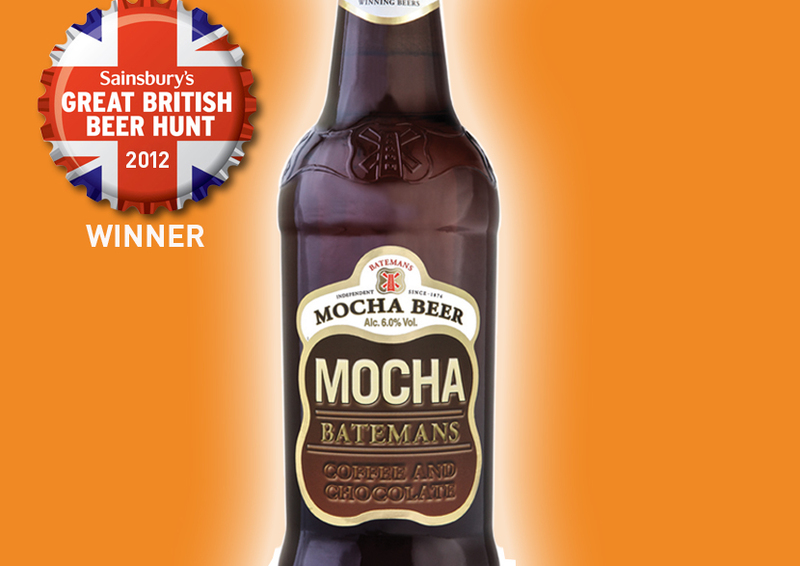 Bateman’s Mocha was the Sainsbury's Great British Beer Hunt winner in 2012 and is now selling well in 350 stores nationally. Silver at World Beer Awards 2013. 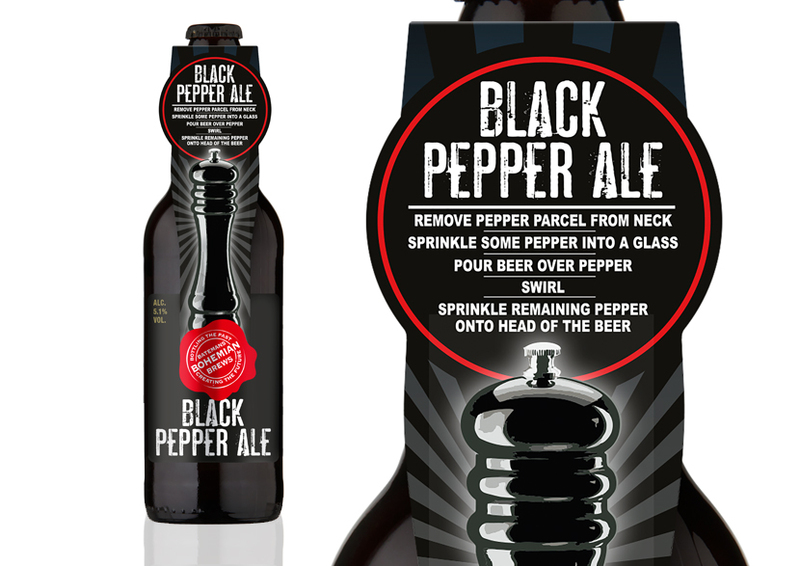 Our beer label designs have helped Batemans win the Sainsbury’s Great British Beer Hunt for two years. The winner is chosen by regional panels of beer experts and Sainsbury’s customers, where the beers go head to head in stores for a three week sales period. 12 finalists go forward based on rate of sale in store. There was no competition in 2014.